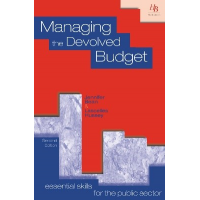 Demand for public services often exceeds the financial resources of public sector organisations. As a result, it is essential that the managers of public organisations understand strategic planning in the public sector. 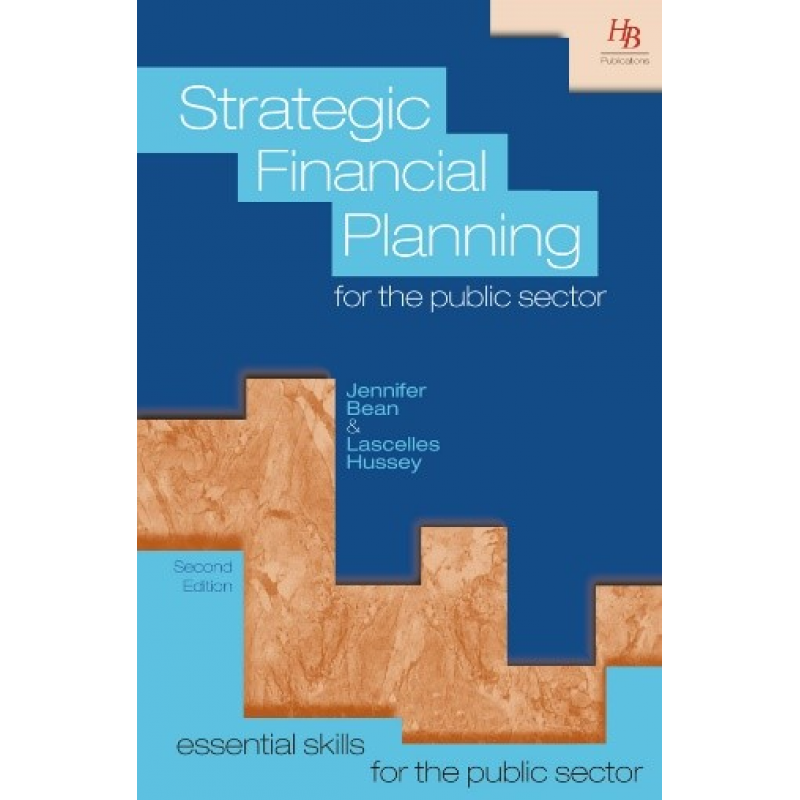 HB Publications provide two resources that enable public sector managers to practise strategic financial planning. 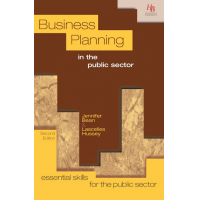 Contact HB Publications for resources that enable better strategic planning in the public sector. 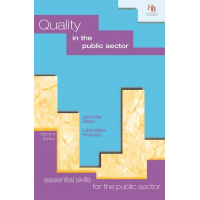 This book provides essential information about strategic planning in the public sector. 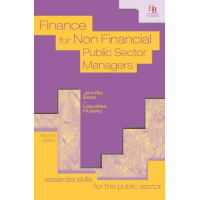 It contains guidance and ideas that help financial decision makers maximise limited resources and meet the organisation’s financial goals. 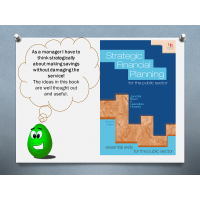 The book discusses the importance of strategic planning for public organisations, and outlines approaches to financial planning, so that managers can develop effective financial strategies. The differences between public and private sector provision are also considered. 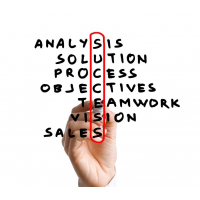 Each chapter ends with activities which can be undertaken individually or as a group. These questions ensure that learning is applied to real life situations. 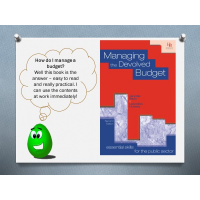 The book is written in simple English, so is accessible to employees all levels. The book is available in print and eBook format. 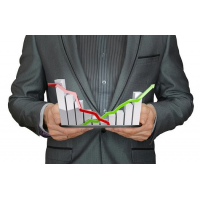 The online assessment of financial strategy focuses on putting knowledge into practice, so that real life situations are understood. At the end of the assessment, a report gives the person’s score and identifies areas for further training. 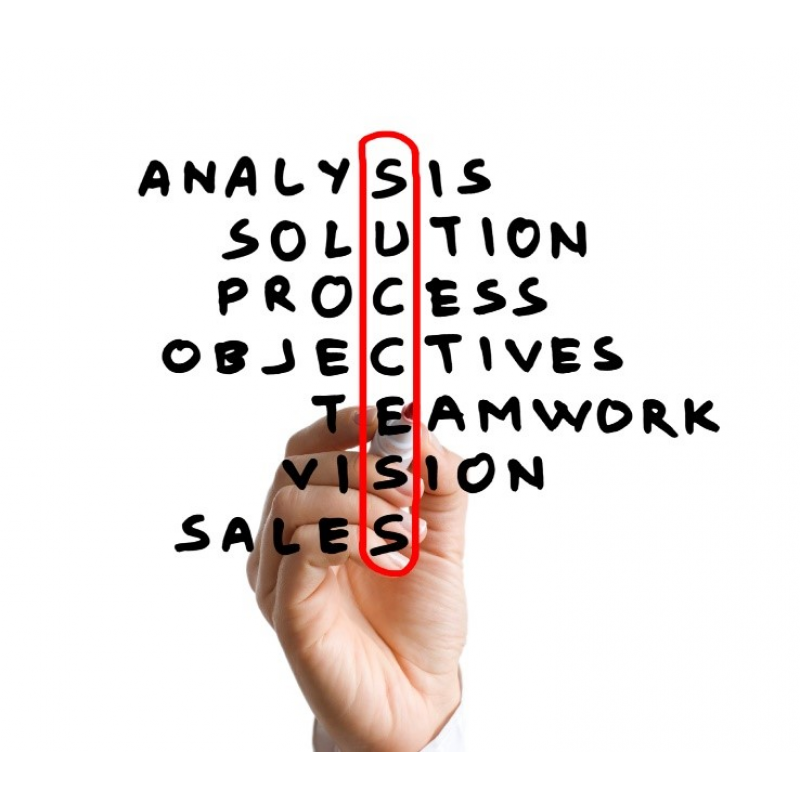 The online assessment is an effective method of testing a person’s understanding of strategic planning in the public sector. Three attempts at the assessment are allowed, which allows you to improve your score after further training. The online assessment is cost-effective, easy to access and includes an email help-desk. 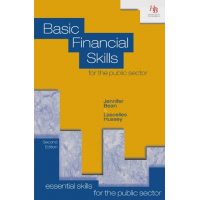 HB Publications is a provider of books, online assessments, continuous professional development (CPD) courses, and training and consultancy to the public sector. 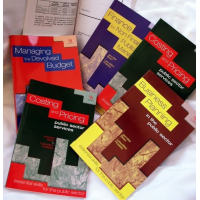 HB Publications staff have over 25 years’ experience of training public sector and non-profit organisations all over the world. 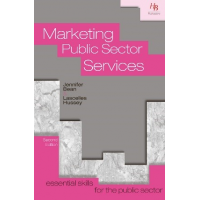 For the book and online assessment in strategic planning in the public sector, contact HB Publications using the form below.